The Screen Producers Association of Australia has backed Beyond International’s second appeal against a decision to reject a Producer Offset application for documentary series Taboo. In October 2009 Screen Australia initially rejected the TV company’s Producer Offset application for its fifth series of Taboo as they noted it didn’t meet the significant Australian content (SAC) test and was not a new creative concept. 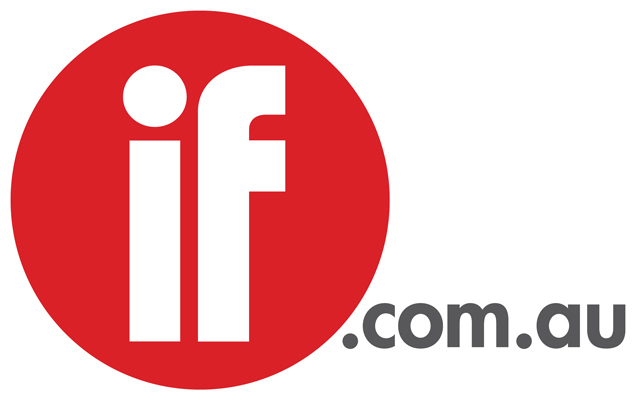 Furthermore, as reported by IF, the Administrative Appeals Tribunal upheld the national agency’s decision, confirming Screen Australia’s initial finding that the series was not “significantly Australian” despite it being produced by a local company that spent almost 90 per cent of its production budget on Australian personnel. Beyond International will now appeal the AAT decision concerning Taboo to the Federal Court. SPAA is fully behind the TV company. “SPAA is concerned that inconsistencies have emerged in the administration of the Producer Offset that allow feature films with no discernable local screen references to qualify for the Producer Offset while documentary and factual TV programs are denied the same treatment,” SPAA executive director Geoff Brown said in a statement. Five of the 45 stories shown in season five of the show – which explores the traditions, rituals and social mores of different cultures around the world – were set in Australia. SPAA has raised its concerns with arts minister Simon Crean and will be in Canberra next week to discuss “ways to overcome this disparity in treatment”.